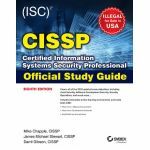 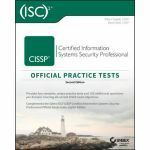 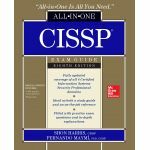 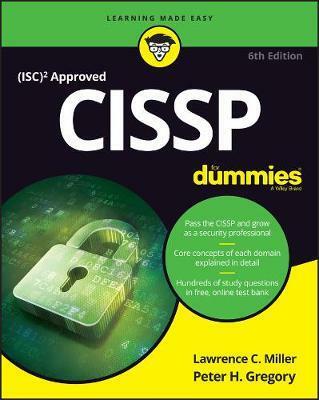 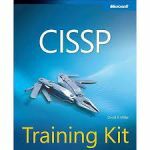 If you're a security professional seeking your CISSP certification, this book is a perfect way to prepare for the exam. 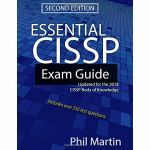 Covering in detail all eight domains, the expert advice inside gives you the key information you'll need to pass the exam. 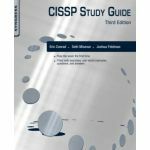 Plus, you'll get tips on setting up a 60-day study plan, tips for exam day, and access to an online test bank of questions. 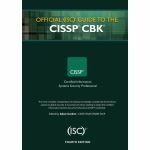 You've put in the time as a security professional--and now you can reach your long-term goal of CISSP certification.